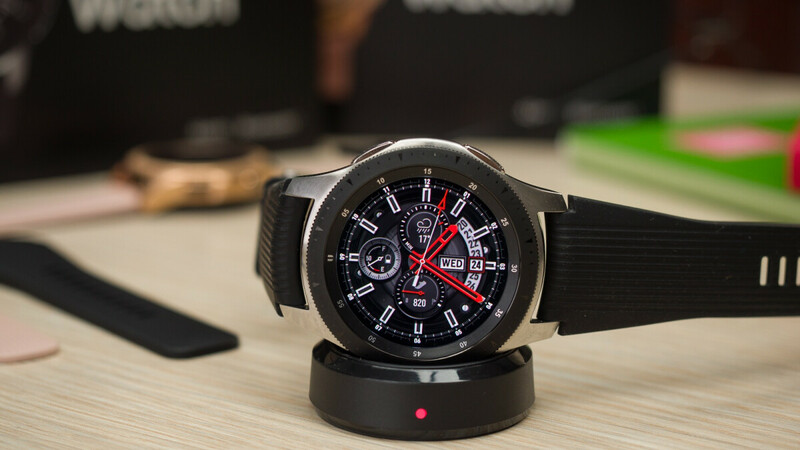 If you like your smartwatches big, robust yet stylish, and both Android and iOS-compatible, the 46mm Samsung Galaxy Watch can be a great choice nowadays. The problem is this isn’t exactly the world’s most affordable Apple Watch alternative, normally retailing for $349.99. Fortunately, both Samsung and Best Buy can hook you up with a $50 instant discount at the time of this writing, while Costco ups the savings ante to 90 bucks. That may not sound as spectacular as a few recent Gear S3 deals, but the Galaxy Watch is a full two years younger, earning better reviews thanks to an impressive number of upgrades and refinements. All in all, the bang for your buck is pretty sweet at a marked-down price of $259.99, which will apparently be good until January 27. The not-so-great thing about Costco’s special offer is that it specifically targets members of the warehouse club chain. The $4.99 shipping and handling fee is also a small inconvenience, although $265 is arguably a great price too. While the more compact 42mm model dipped below $250 from its usual price of $330 back in November for a limited time, this 46mm variant was available for $280 at its previous lowest point on our record. To be perfectly clear, you’re looking at a Bluetooth-only smartwatch here lacking standalone cellular connectivity while tipping the scales at a relatively hefty 63 grams (strap not included), with a stainless steel body, excellent battery life, beautiful 1.3-inch Super AMOLED display, fluid software experience, handy rotating bezel navigation, top-notch water resistance, and yes, Spotify integration with offline music playing support. Nope! I'll stick with the Gear S3 Frontier which retains the MST for non NFC type payments.